I know I said I'd announce on Saturday but you people didn't make it easy for me. First off, this is the most entries I've ever had for a contest and secondly, it was really tough to judge. I have trouble deciding on lunch almost every day, so to pick just a few that I liked was almost insurmountable. I did what I always do when faced with adversity, I passed the buck. After the jump is what myself and my lovely wife consider the be the best. Before we start, I want to thank everybody who participated, it was very redeeming to know this thing received such overwhelming support. 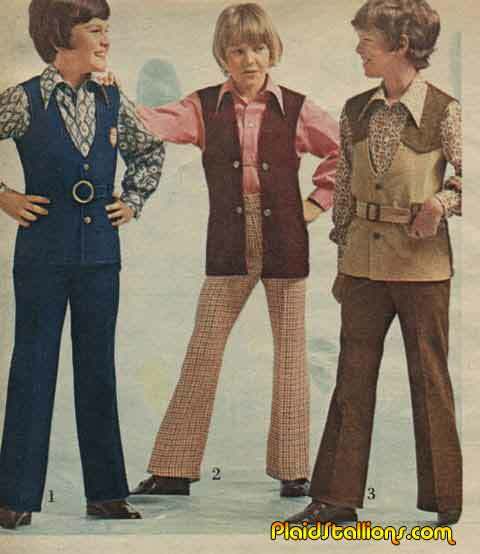 The 1976 TV debut of Charlie's Angels was somewhat reviled by TV critics but a runaway hit with the audience which not only included men but young girls who saw the crime fighting trio as role models. 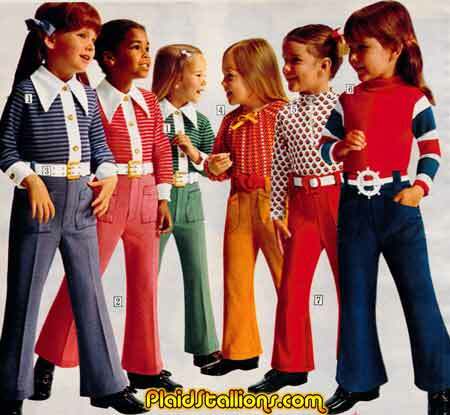 This lead to merchandising and in 1977 "Angel Mania" hit toy shelves, Farrah Fawcett and Jaclyn Smith signed their likeness to Mego for celebrity fashion folls but the main event was the Hasbro line of 9" figures based on the series. 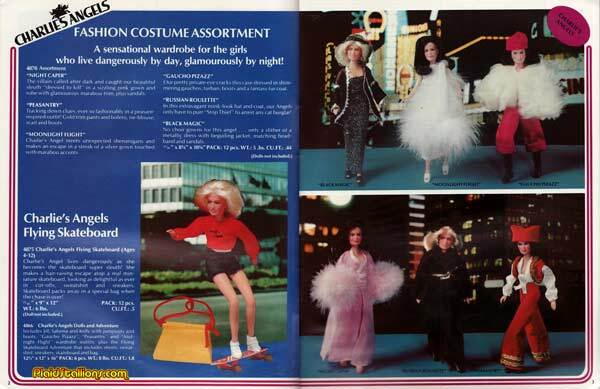 Toy fair 1977 saw the launch of the dolls and their fashions/adventure packs, the line would grow in 1978 and actually include cast member changes. TOTALLY TRUE STORY: When i was 15 years old I found a copy of this game at a "Toys and Wheels" store at the mall in Canada. I don't know how it got there but this store used to buy a lot of close out stock like Action Jackson uniforms and the like so maybe it was a sample. All i can say is, as a 15 year Doctor Who fan, I thought I was dreaming. 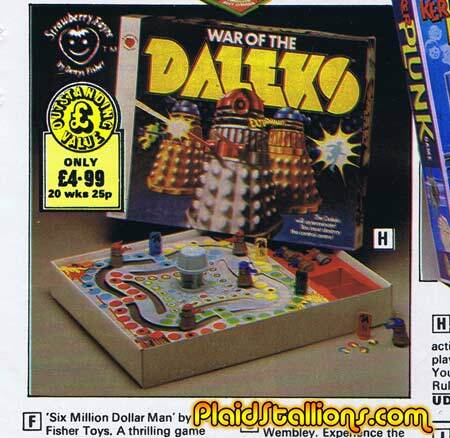 The game is lost to time (and to the fact that I moved like 20 times from the age of 19 to 28) but I still have one of the chubby l'il daleks on my desk. What's not to love about the copyright infringing knock off? Nothing I tells ya! Truth be told, this blow molded Supergal makes me happier than a lot of modern licensed toys. I don't know who made her or when but I'm glad they did. This decoy was built in the late 1970s in order to confuse and trap schoolyard bullies, once the bully touched it, he would be sedated, tagged and sent back into the playground none the wise. 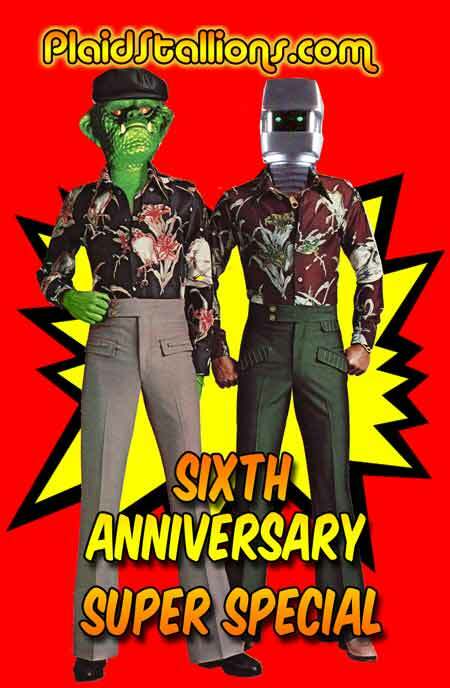 It came as a great surprise to me that the blog will be six years old this coming Tuesday. It's a surprise for a number of reasons, a) I never really had anything close to a plan when I began doing this and b) I figured out the anniversary a week before it happened. It's been a feat in of itself, I never had the resources other sites do such as backing or a stream revenue, heck in six years I think I've been comped two DVDs but I'd still do it again if I had to. So by way of celebration, I thought I'd create a post about all the things I'm most fond/proud of and hold a contest for free toys and swag. More after the jump. 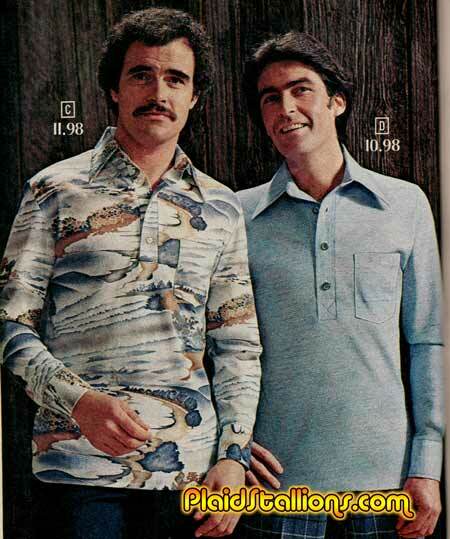 Their grotto is a Mr Turtle pool, oddly enough, James Caan is there. 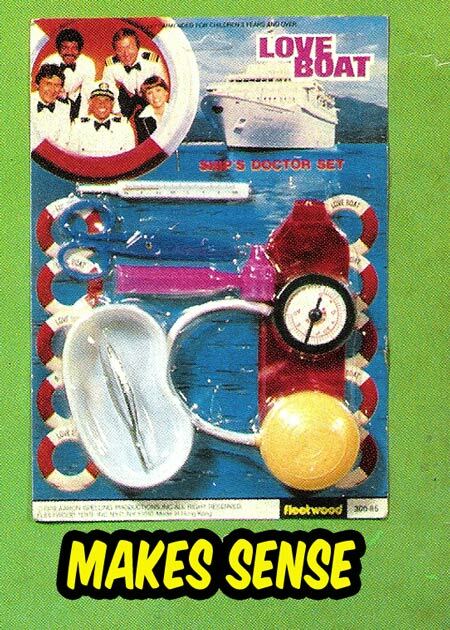 One of the things I truly enjoy about Rack Toys is when the property and the toy itself don't match (like the Love Boat shaving kit) but what's even better is when the toy actually goes against what the character stands for. 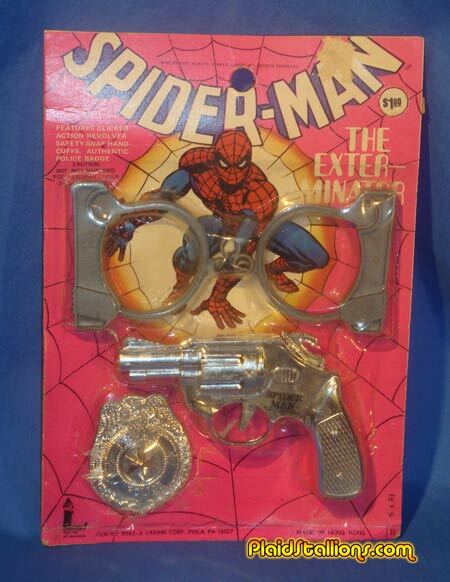 Case in point, I present the Spider-Man exterminator set, where Spidey eschews his values and starts packing heat and joins some sort of law enforcement agency. Although, I really haven't read a Spider-Man comic in a long time, I suppose it is possible that the current Spider-Man is a deputy or a sky marshall or whatever..
A second batch from the set Tom sent in from a Mall Appearance in Macon Georgia just prior to the release of Empire. As I mentioned last week, Tom is now a big Star Wars costumer himself these days and has a website called Costumebot you should check out. 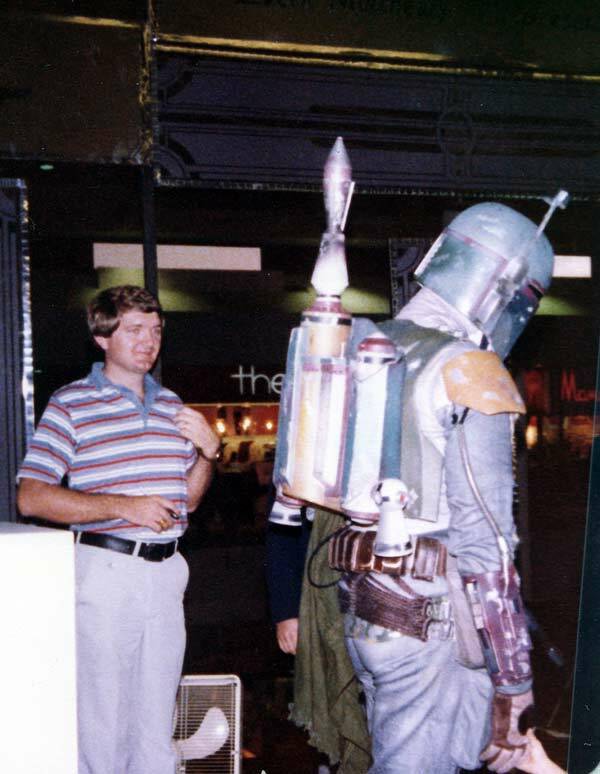 If you're thinking "that's a great Boba Fett" it's cause it IS Boba Fett, the actual movie worn suit. Tom mentions the belt is backwards, something I wouldn't notice for sure. 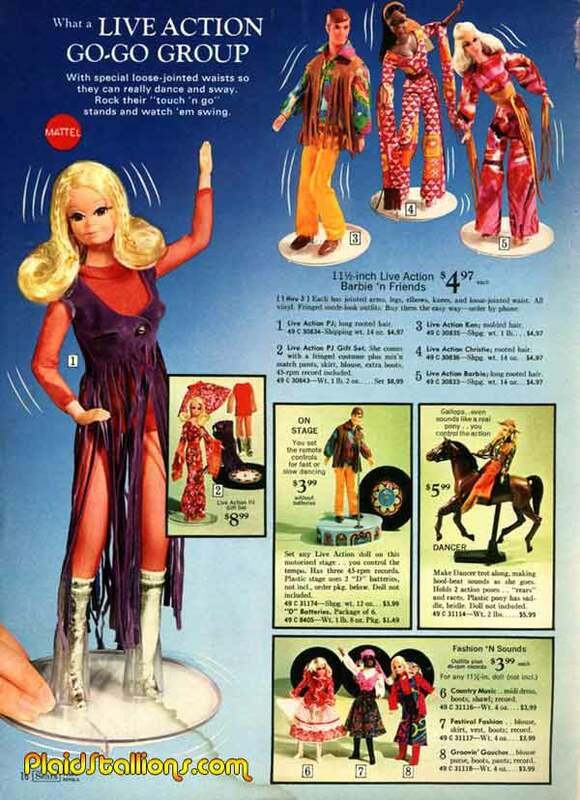 Mattel toys managed in the late 70s to package some random chemicals and make into a pop culture sensation that never quite went away. 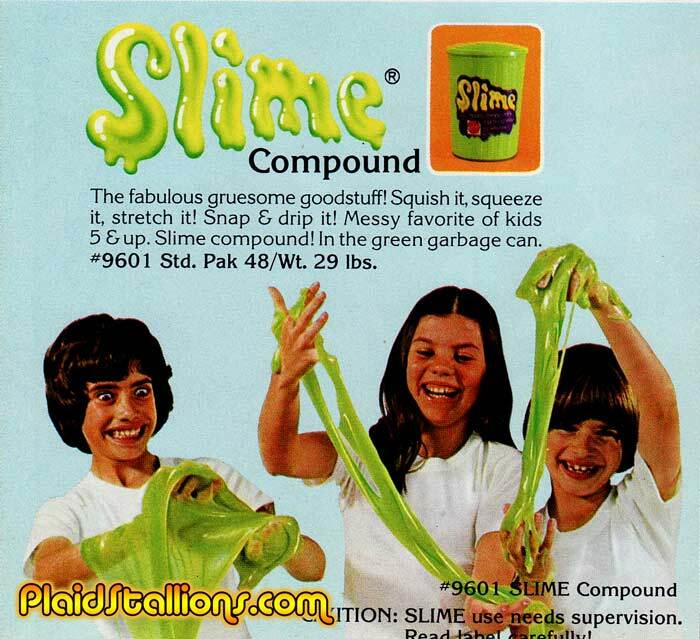 Slime may have been the "big ripoff" my parents said is was (for the record my Shag carpet loving parents forbade me to own it) but every kid was drawn to the stuff and HAD TO OWN IT. 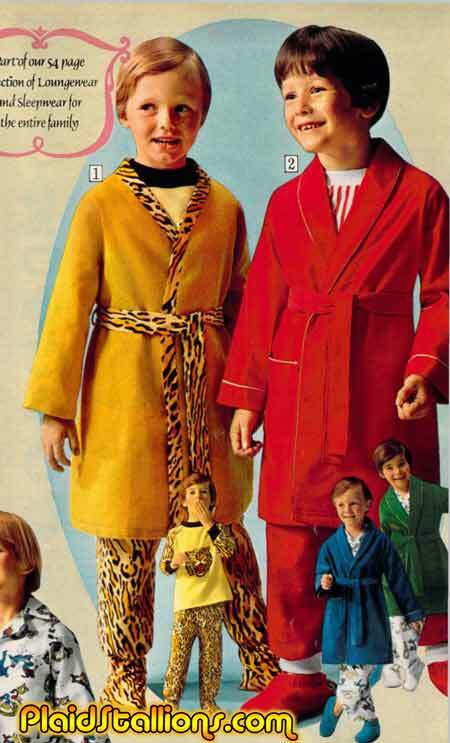 By 1978, Mattel was coming up with newer, grosser ways of marketing slime. 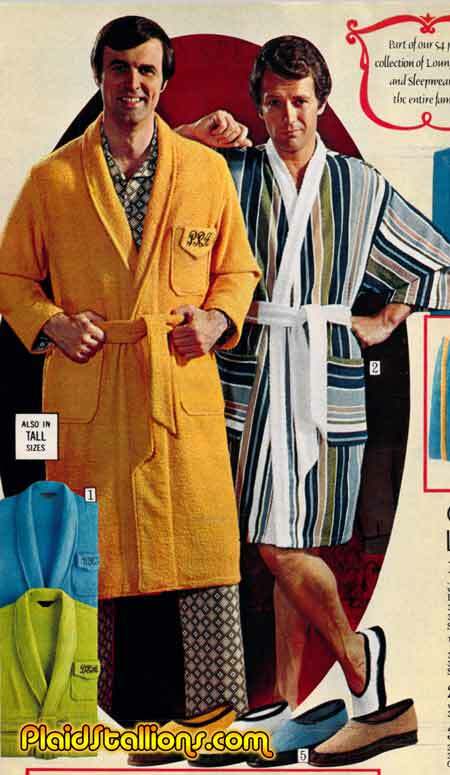 Check out the 1978 Mattel Slime Catalog here. 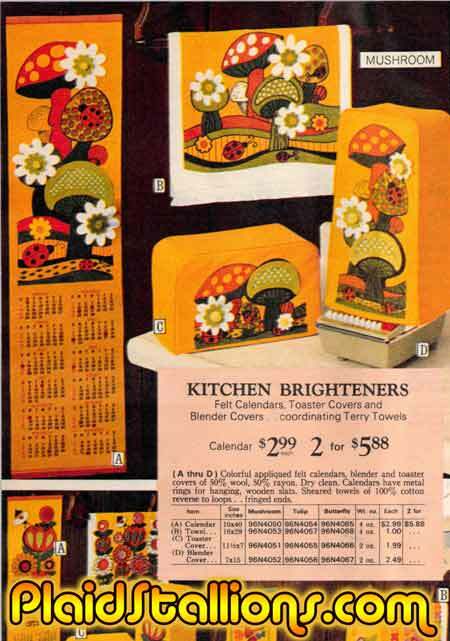 'Shrooms will brighten your day. Despite the phenom that a Rocky movie was back in the day, it didn't seem to equate to much in the merchandise arena. We got some action figures (produced at one point by Phoenix/PAC) and stuff like this, which makes all the sense in the world. When I posted last month about the Popeye shaving set, some of you were quick to point out that there were several classic connections to Popeye and shaving. Fine, I'll surrender that and give you all a point. 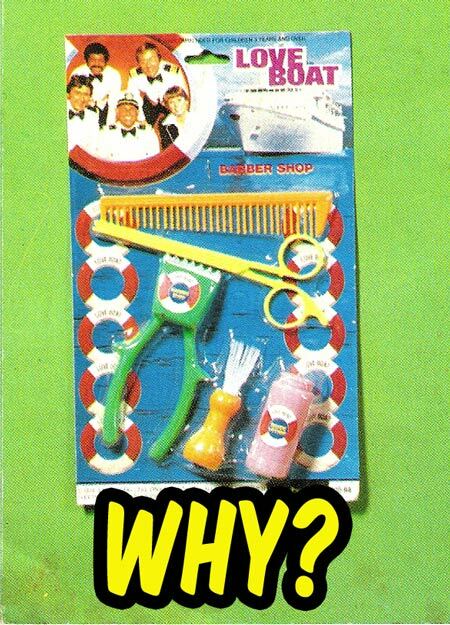 Perhaps some of you can now please elaborate for me how Love Boat, a show about where people fall in love somehow equates to shaving? Please enlighten me as it's keeping me up at night. 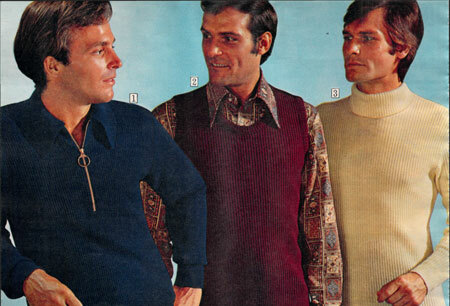 Gentlemen, we've got five parties to hit today, let's split up and rendezvous at the bowling alley by five for Timmy Schlotstein's barmitzmah. That cake isn't going to eat itself! 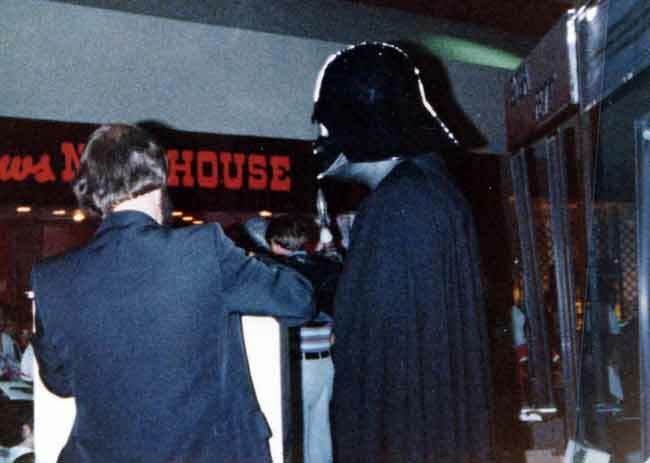 Tom sent me some great photos of Darth Vader at a Mall Appearance in Macon Georgia just prior to the release of Empire. What's cool about this is Tom is now a big Star Wars costumer himself these days and has a website called Costumebot you should check out. 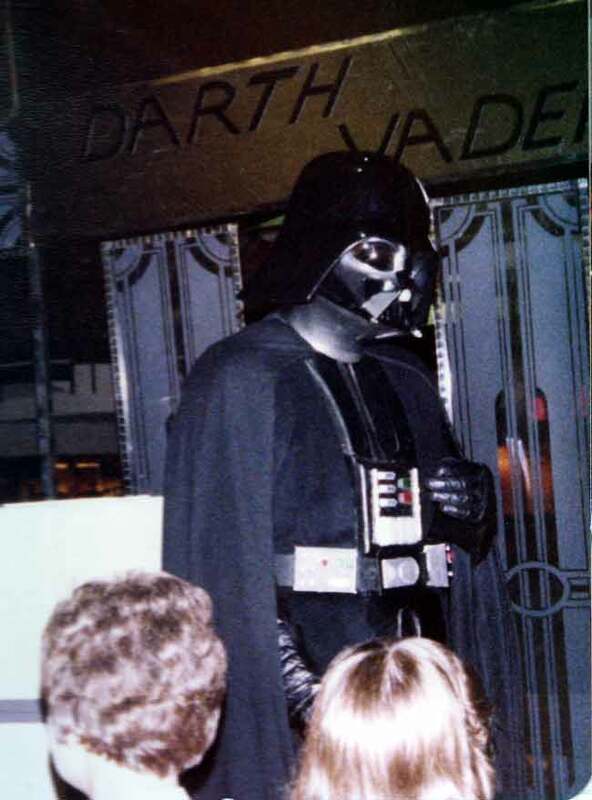 He mentions that this Vader costume is the real deal (which is a far cry from this vader) and that it's likely Kermit Eller, a man who made many a mall appearance. More on him later. 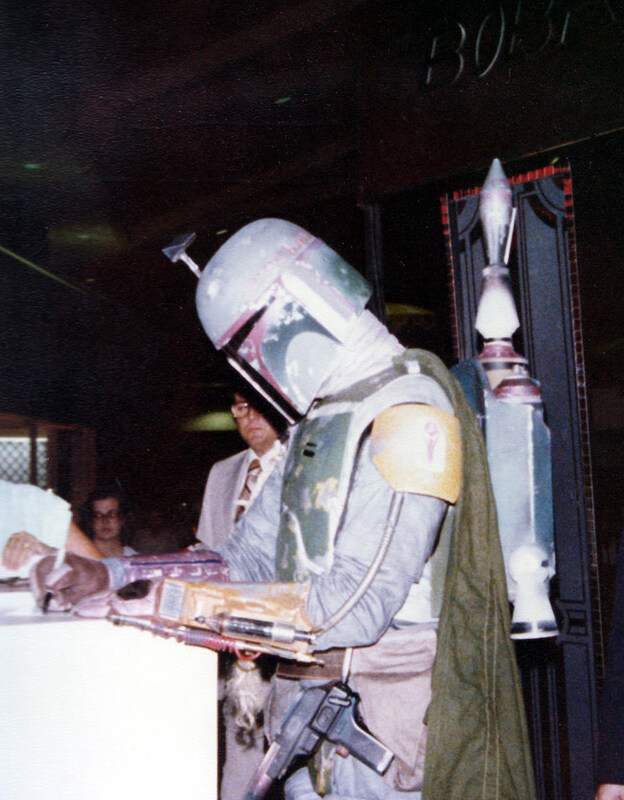 Next week I'll share Tom's pictures of Boba Fett from the same appearance. 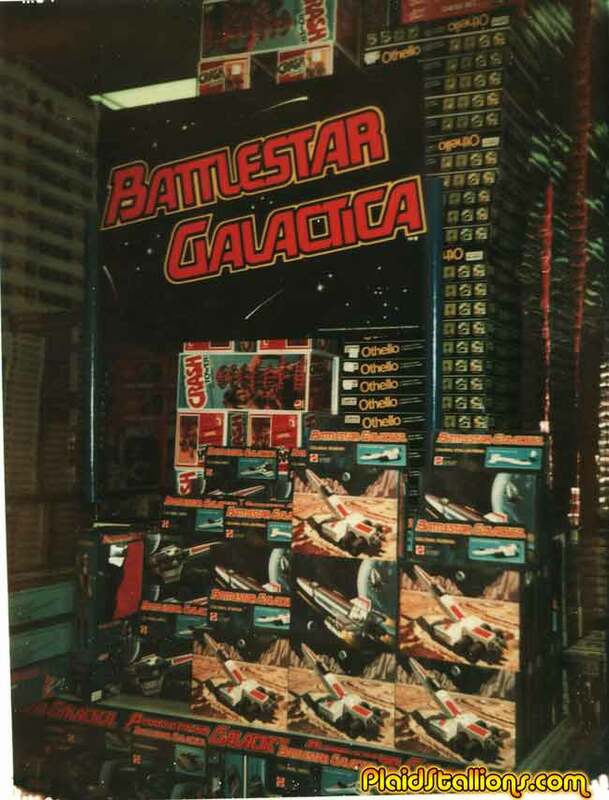 Plaidstallions Vintage Toy Store Photos volume twelve is different from previous entries in that it features images from a photo album of a former Mattel employee, who seemed to in charge of taking shots of retail displays and while Mattel stuff is in the foreground, there sure is a lot of neat stuff going on in the background as well. I'm happy to announce that this find of photos insures that volume 13 and 14 will follow shortly this year as well. 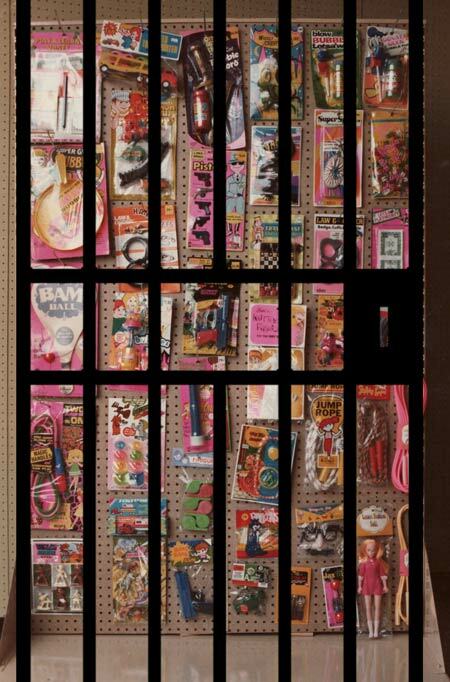 Until then enjoy a nice view of vintage polaroid goodness with the likes of Barbie, Hot Wheels, Battlestar Galactica, Heroes in Action and the gang at Sesame Street. 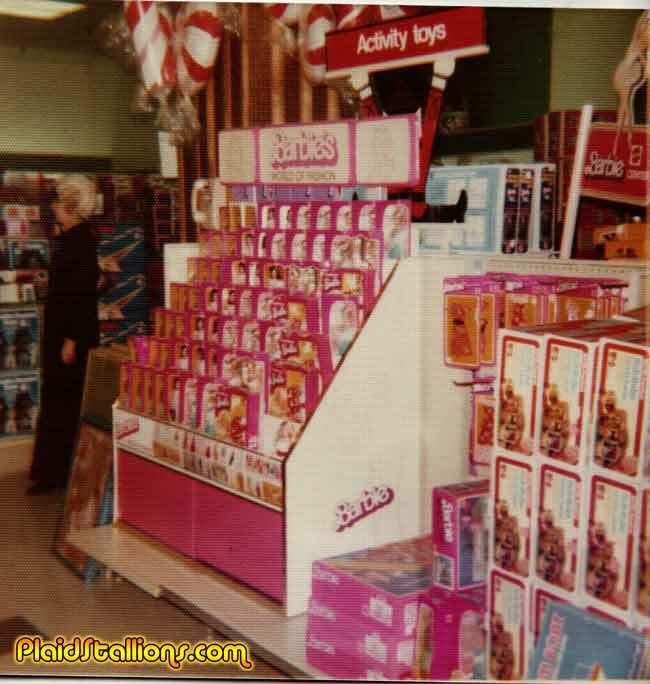 Click here to Visit Vintage Toy Store Photos Volume 12. 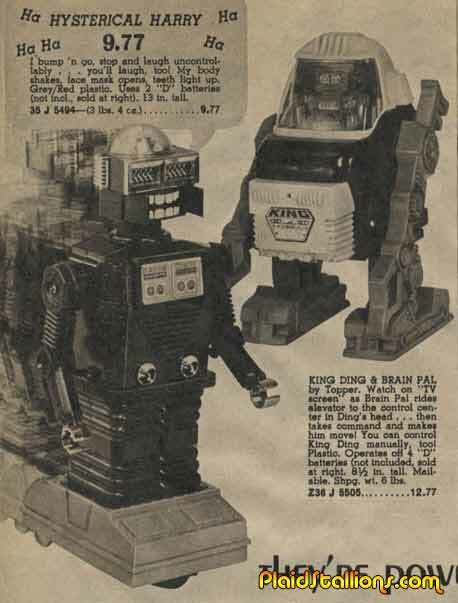 And of course, if you haven't already please check out parts one through eleven by visting the vintage toy store gallery page. 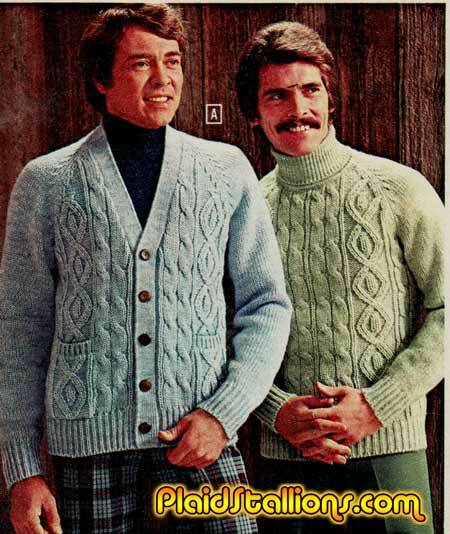 I'm sure this looked fantastic. 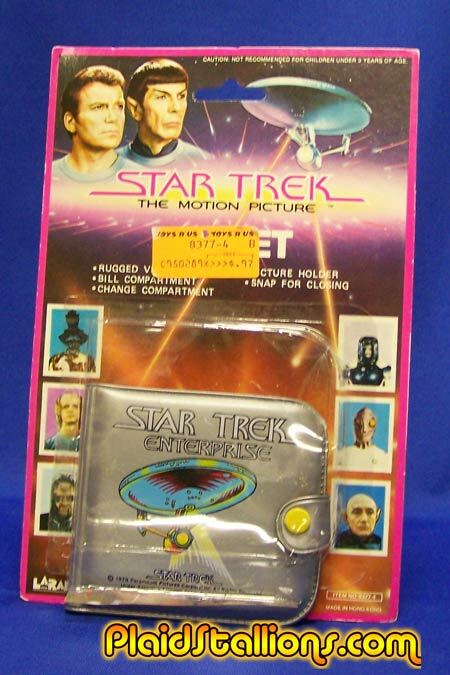 Star Trek : The Motion Picture holds a special place in my heart but the rack toys don't hold a candle to the cool stuff companies like AHI put out for the original series. AHI made a myriad phaser guns, flying enterprises and parachuting spocks, Larami gave us ...wallets. Wallets that are exactly the same in every way to the Buck Rogers, CHiPs and Mighty Mouse Wallets they produced that year. Although two points to Larami for using all those cool aliens developed for the first film on the packaging. I particularly like the ensign that looks like Steven Wright. And yes, I do own this and have contemplated using it in regular life. Royce never left the house without Dougy on account of him being all shy of girls and stuff. Sadly, Royce would soon learn that the majority of Dougy's "conquests" would be works of fiction. For this tale we venture back to 1976 and visit the mall, where I sort of grew up and talk about one of my more traumatic early experiences.